In 1984 two former military aviators met and began working together in a new department of E.F. Hutton & Co., the Consulting Services Department. This group’s mission was to advise pension funds, endowments and foundations on a wide variety of investment strategies. Six years later, with a little more experience and a handful of clients, Charles C. Gerber and R. Andrew Taylor founded Gerber/Taylor Associates, Inc. as an independent financial services firm specializing in investment management consulting services and discretionary alternative investment portfolio management services. Gerber/Taylor is based in downtown Memphis at One Commerce Square and remains 100% employee owned. The firm has grown to 42 employees, 14 of which are shareholders. The consulting division provides objective investment consulting to over 100 endowment, foundation, retirement fund and family clients. The investment management division invests approximately $4.5 billion across eight investment strategies, both traditional and non-traditional, on behalf of its clients. Beginning in 2000, the firm brought together the collective efforts of the two divisions to introduce a novel concept called the GT Model Portfolio. Known today within the industry as an “Outsource CIO” solution, Gerber/Taylor has approximately $1.3 billion in client assets following this approach. An early decision to “put the clients’ interests first” has been critical to Gerber/Taylor’s stability and continuity over the years. One of the facts that Charles and Andy are most proud of is that they are still working with clients that they began serving in 1984. Each spring they look forward to the Gerber/Taylor Client Conference held at the Peabody Hotel. For two days, over 300 clients from all over the country come to Memphis to discuss investment results, hear presentations from leading investment industry professionals and enjoy visiting with other investors that, over the years, have become friends. R. Andrew Taylor graduated from the University of Tennessee in 1972 with a Bachelor of Science degree in Business. He served as an Army Aviator for seven years before beginning his career in business and investing. 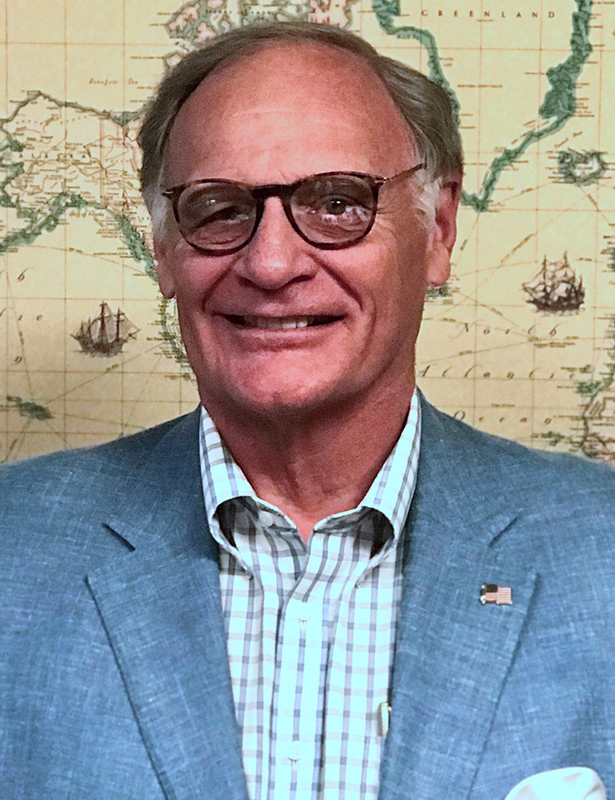 Currently he serves as Chairman of Gerber/Taylor Associates, Inc. Andy actively supports many charitable organizations and has served on many charitable boards over his 30-year career. Currently he serves as a Board Member of the Advisory Council to the Dean of the School of Business at U.T. Knoxville; Executive Committee & Board Member of the Orpheum Theatre; and Treasurer and Board Member of Promise Academy.